So with Mother’s Day fast approaching us this Sunday, I decided that today I would post a last minute gift guide with some thought behind it. So I’ve put together a sustainable Mother’s Day guide. Obviously we all want to treat our Mum’s to something nice for all that they do for us, but often people struggle to find that perfect gift. Working in retail I have seen the last minute panic where people will just buy anything for the sake of giving a gift, when in actual fact said present might not even be to their Mum’s taste. The suggestions I’m giving today are all sustainable and ethical and often practical. Personally I would rather receive a gift that I will actually use, and it’s also great to give a present which has less of an impact on the environment. We all saw Blue Planet, we all know what a state our environment is in, so why not help out the environment a little, by purchasing a more thoughtful gift for both your Mum and our habitats. First up, a KeepCup. If your Mum loves coffee, and relies on caffeine to get through the day then this is a perfect gift. 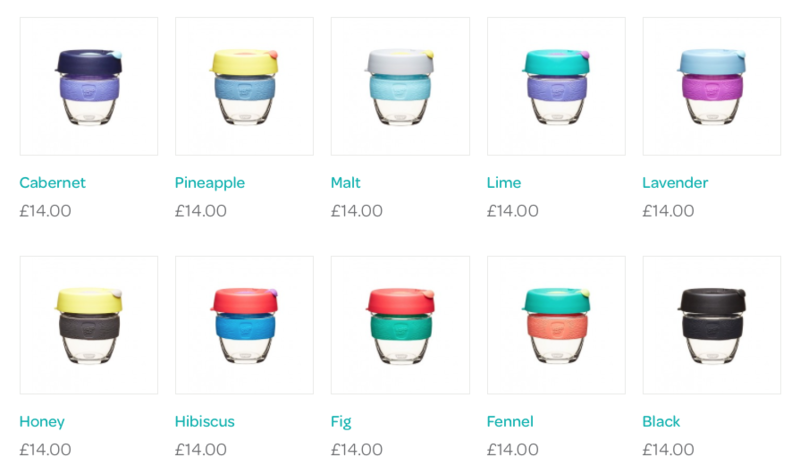 KeepCups are a sustainable swap for your morning coffee. It’s a portable coffee cup which can be reused time and time again, rather than drinking from single use coffee cups which get disposed of after just one use. Many coffee shops also offer discounts to customers who bring their own cup, so you might save your Mum some money in the long run too. I think this can be seen as a really thoughtful gift, for example if your Mum commutes to work or enjoys cold winter walks with the dog then a she will appreciate a good hot drink to take with her. Next, an Optiat Scrub, I’ve mentioned this brand before on my blog, last year I tried out their Hit the Sheets Vanilla Scrub and it was divine, did I mention it smells good enough to eat? This brand recycles coffee grounds from cafes and restaurants which would otherwise be sent to landfill, and instead uses it to make great beauty products. Optiat has recently branched out to making face masks too. 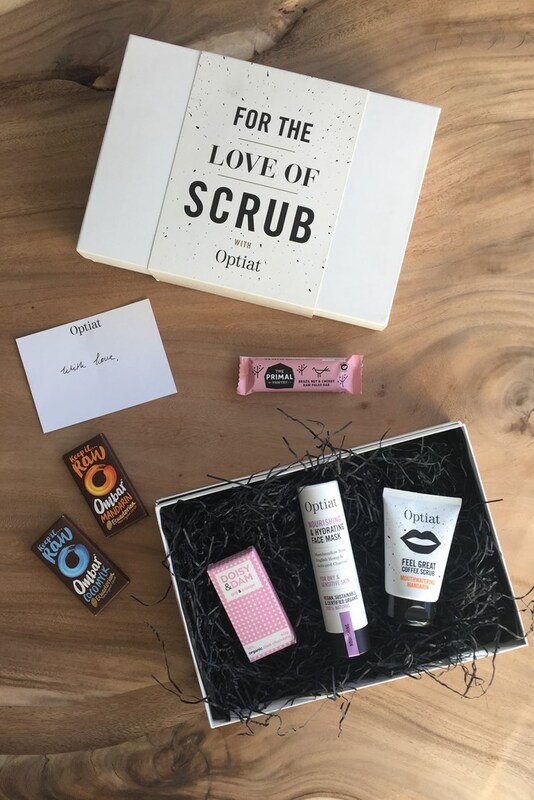 Now here’s the really great gift idea, if you’re quick you can order an Optiat Mother’s Day Box containing a Scrub, Mask and some chocolates. So if your Mum needs a good pamper night this might be a great gift for her! On a similar vein to the KeepCup is a Chilly’s Water Bottle! these water bottles are perfect for a Mum who likes to keep fit and needs to drink plenty of water. These reusable water bottles keep water cold for up to 12 hours, so no more luke-warm water whilst jogging. 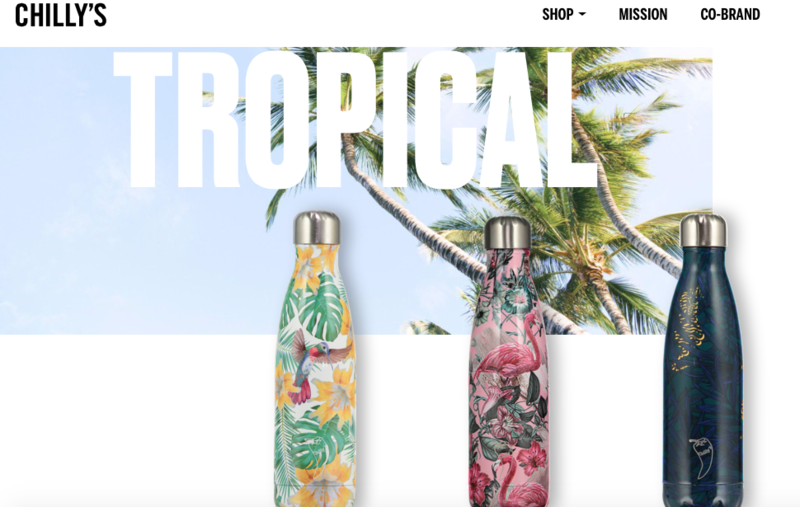 Chilly’s bottles come in a variety of designs so you will really struggle not to find a pattern your Mum will love, from plain to floral to tropical prints! This purchase will help to reduce the amount of single use water bottles which are purchased and eventually dumped into our oceans. Not to mention these are great for travel and keeping at work! Image Courtesy of chillysbottles.comAs always, Lush has pulled it out of the bag with their limited edition Mother’s Day bath products. They always create a range which seem really luxurious and are aimed at really making your Mum feel spoiled in an at home spa. Whether she likes a bath bomb or a lovely shower gel there will be plenty to choose from. Also Lush have some lovely gift sets ready packed so you don’t even have to choose separate products for yourself and there is one to fit every budget! In my opinion a Lush gift never fails no matter what age your Mum is, the staff are always super helpful so they will be able to find the perfect gift from you to your Mum. Lush products are very sustainable, low or zero waste and are cruelty-free to, so these a gift with amazing ethics behind them! So hopefully, some of these suggestions are of use to you! Don’t forget the most important thing this Sunday isn’t actually the gift it’s showing your Mum you appreciate her and giving her your time! What are your plans with your Mum this Mother’s Day? Let me know in the comments below! Hi Meg, thank you so much for featuring us in your blog – we’re really grateful! You’re welcome! They’re great products, I even saw them in Topshop today! !